(Greenville, SC —March 5, 2015) Integrated Power Services (IPS), a North American leader in the service and repair of electric motors, generators and mechanical power transmission components, has completed a significant upgrade in its regional electrical motor testing capability with the installation of a Phenix Technologies High Power Electric Motor Test System in the Litchfield Service Center. The 13.8 kV test panel performs no-load tests at full rated voltage and commercial power frequencies (60Hz). The panel measures bearing and temperature devices, vibration, speed and power for AC induction and synchronous motors up to 13.8 kV, and DC electric motors up to 600 V. All meters are calibrated with NIST-certified standards. 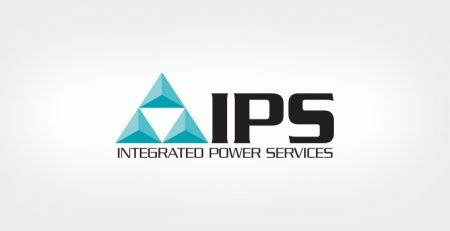 For more information on IPS electrical test capabilities, engineering repair and field services, manufacturing, product sales or asset storage, contact Craig McDonald at 320-693-6200.